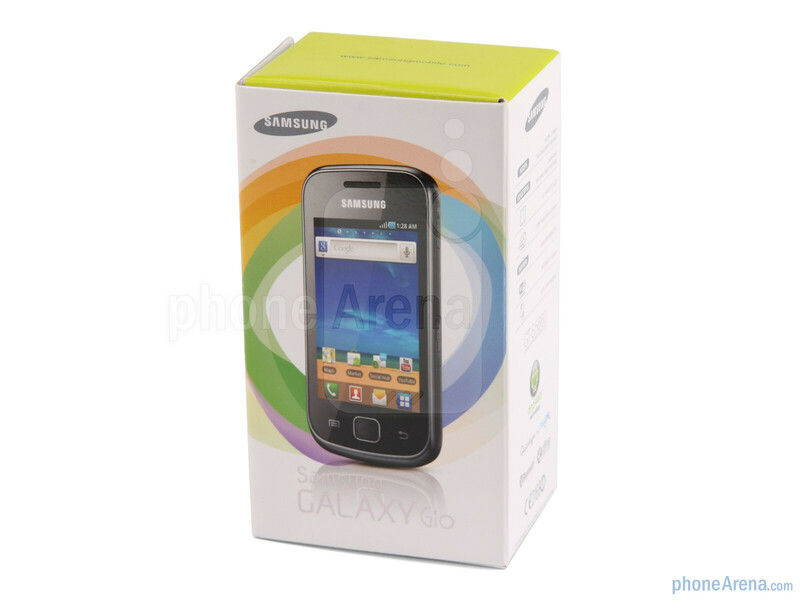 The Samsung Galaxy Gio is thick just enough, with tapered back cover edges, and rounded corners, which make it fit well in the hand. 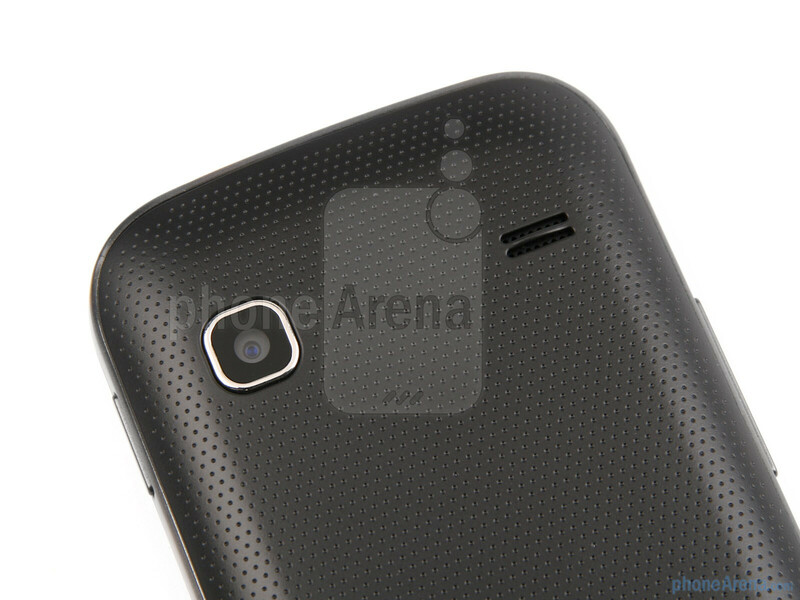 Samsung leaves the glossy black plastic back in 2010, and on the Galaxy Gio we have dotted pattern, which looks nice. 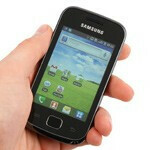 You can compare the Samsung Galaxy Gio with many other phones using our Size Visualization Tool. 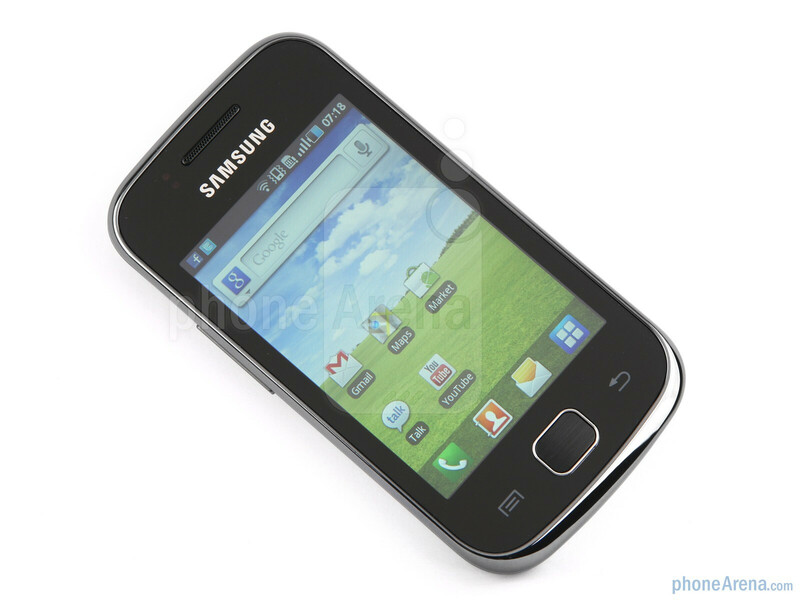 The 3.2” LCD display sports the decent for its size 320x480 pixels resolution, and is of quite good quality. 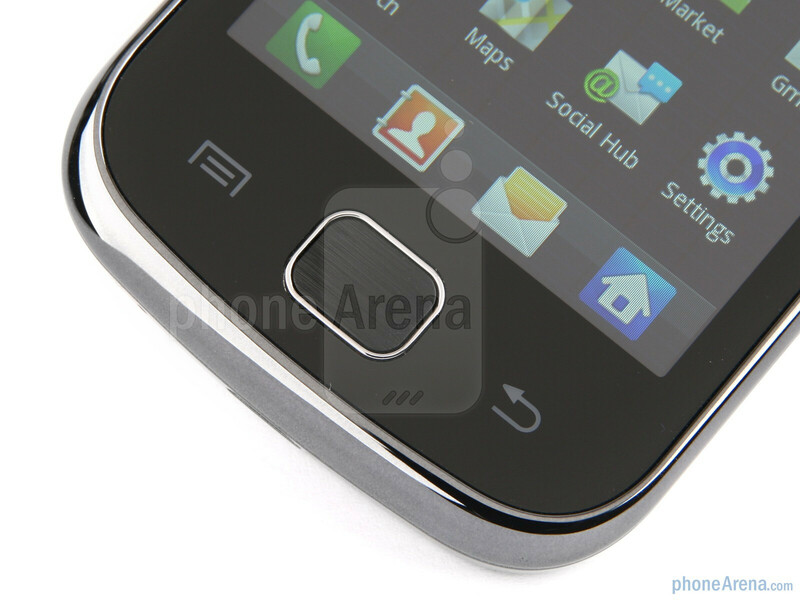 It is bright, with good viewing angles for a regular TFT-LCD screen, and rich color gamut. We've seen much, much worse displays on touchscreen phones at this price point. 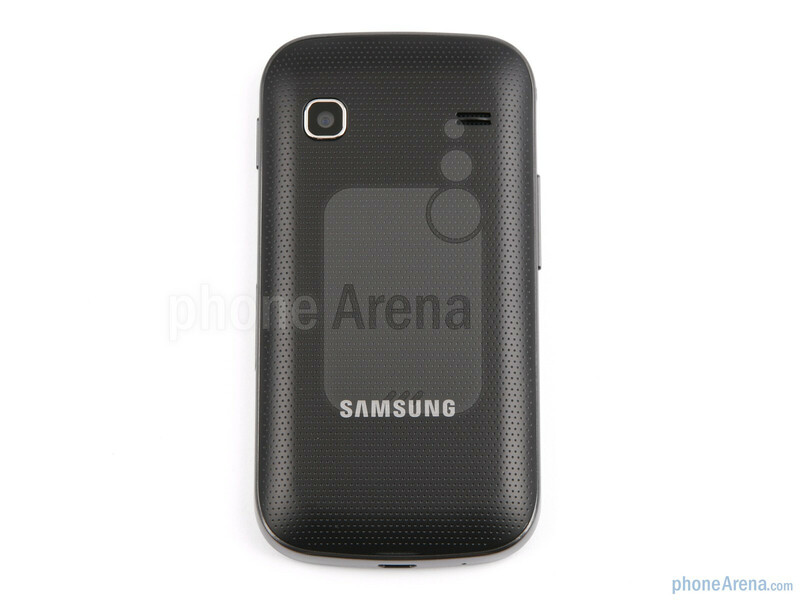 The Samsung Galaxy Gio has a 3MP camera on the back, without a flash, next to a speaker grill. 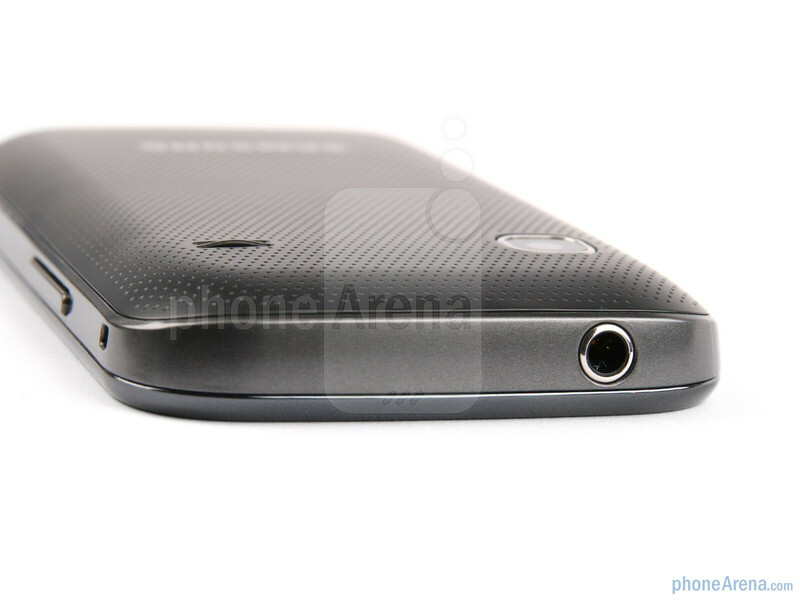 There is a nice long power/lock button on the right side, very easy to find and press, and the microSD slot is placed on the right side too, which adds to the overall comfort feel of the device, since you don't have to remove the battery cover each time you want to take out the memory card. 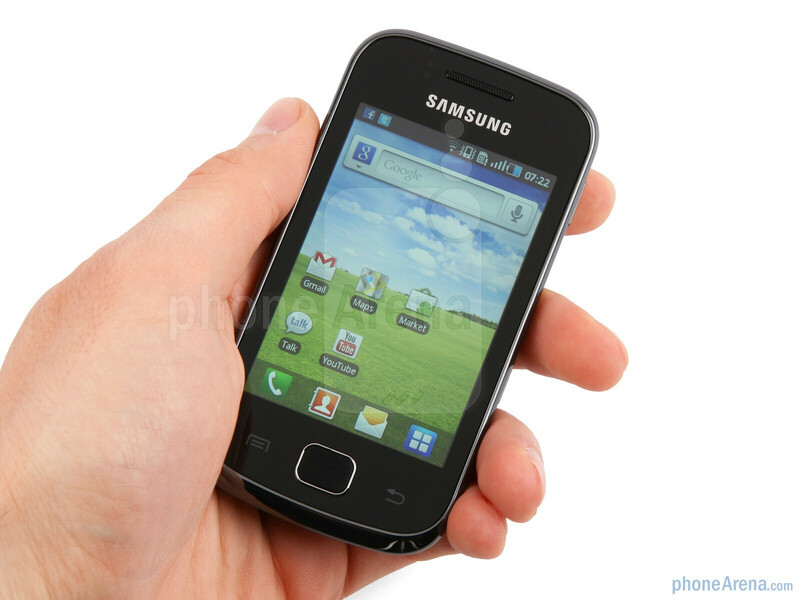 Overall, the Samsung Galaxy Gio has very simple and pleasant design, the display is good, while the buttons around the sides are easy to press. On top of that, the handset is very, very light, at 3.6 oz (102 gr). 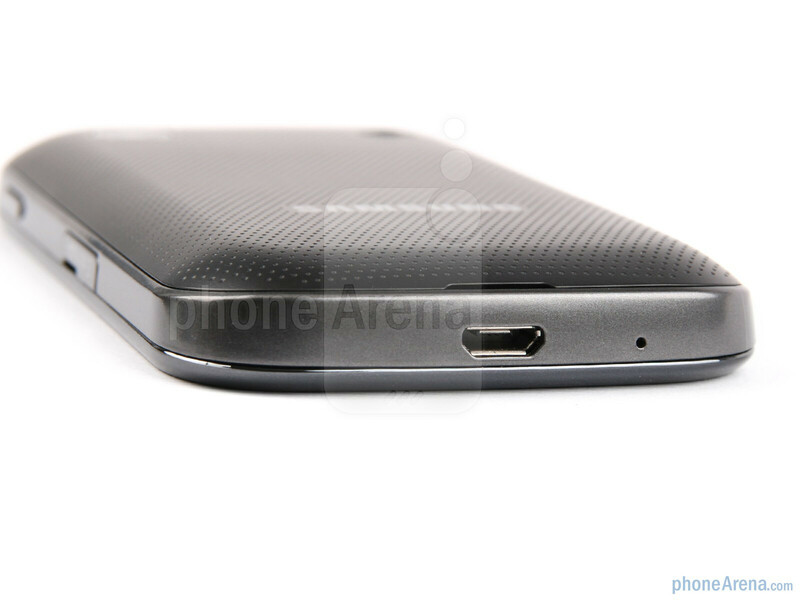 Qualcomm 7227 = ARM v6 = No flash Why are so many manufacturers bringing out new products with this ancient chip?!? Omg! You again for the video review?!! I don't want to be a douche here but your voice is SSSOOOOOOOOO BOOOORRRRIIINNNGGGG!! 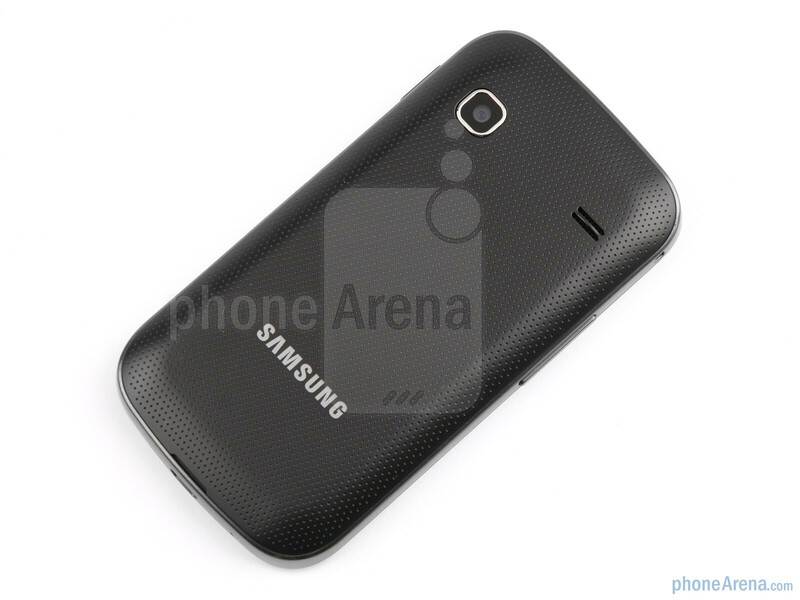 you can't be serious, why this phone can be better than the galaxy ace????? Phone has no battery life. Piece of junk. Perfect phone! Love much better than my previous one (iphone 3G) - nice display, good battery life, quick response. If you like a battery duration of more than 24 hours, when doing ABSOLUTELY NOTHING with the phone, do not buy this. It drains battery energy by doing nothing. i have a samsung galaxy gio i accidently switched my keyboard to swype key mode how do i change it back to original keyboard? Just hold your finger in the stop where you type, then select "input method" once the pop-up menu comes up, and change it back to "Samsung Keyboard"
I just got this phone and so far its great except i cant install adobe air and firefox on it. Anyone now why? got this phone a few days ago. great response time. 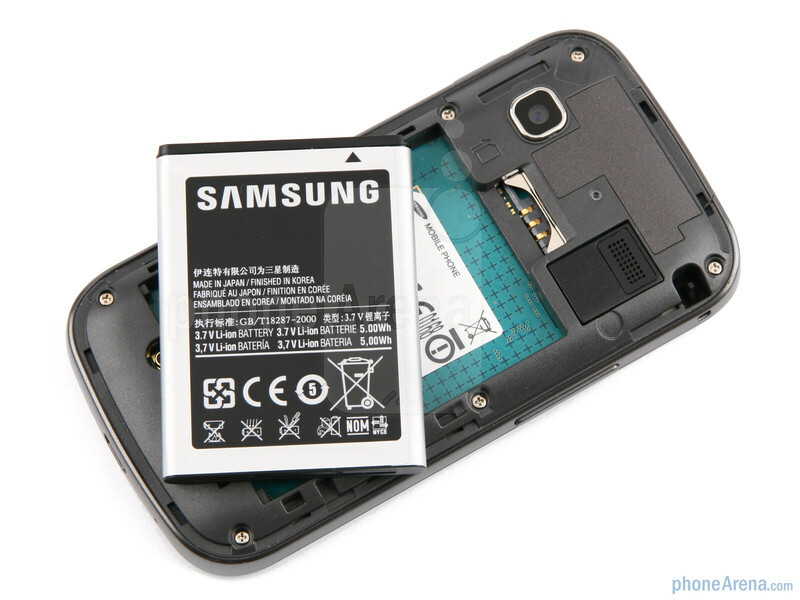 battery life is very low, samsung should have thought of it for a multi applicatiion phone. would be great if there was an option to keep the screen from switching off when using GPS option. thanks for the input. 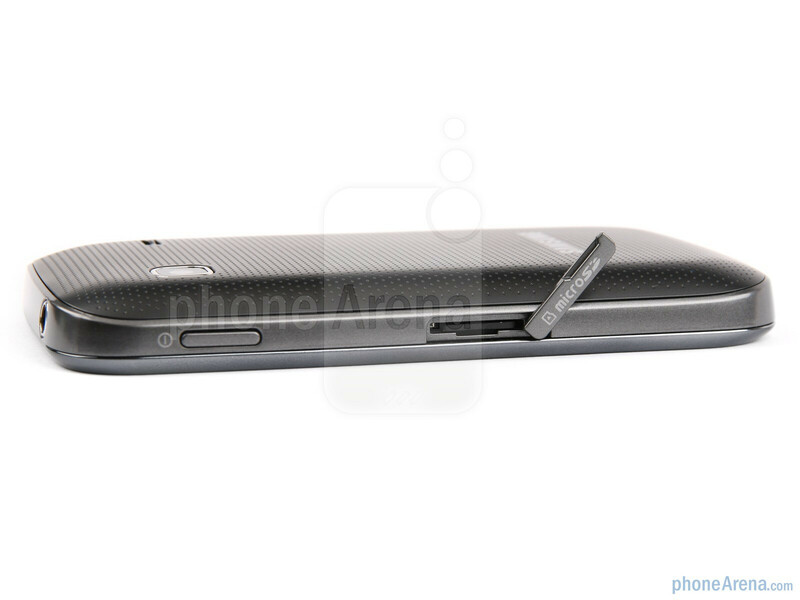 i have talked to others too and i have decided to get the samsung galaxy gio, my only worry is about battery life span i have heard its really bad. 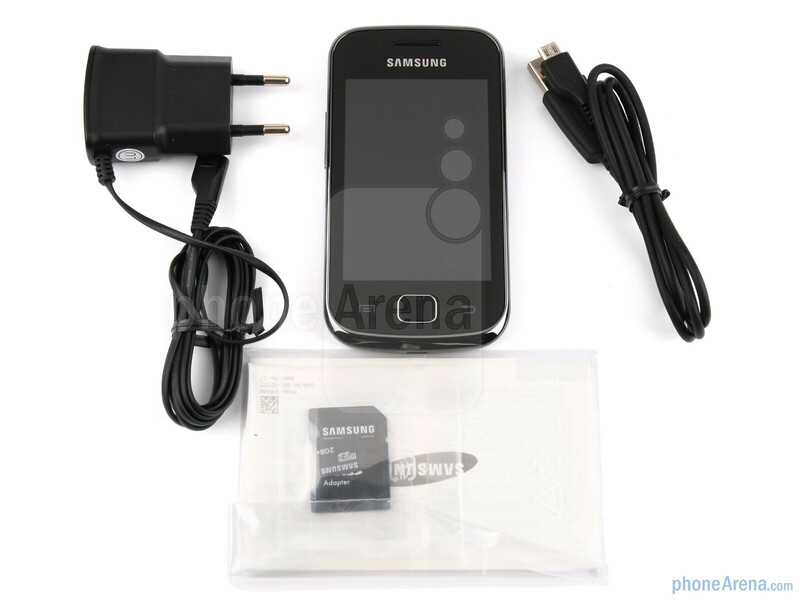 or if anyone knows of a better phone for around the same price range that would be helpfull up to $ 250.00 prepaid. Everything anyone ever said about rubbish battery life is true!!! Have had this phone three months now and have to charge it every day. Also Lynne's comment about hanging up. 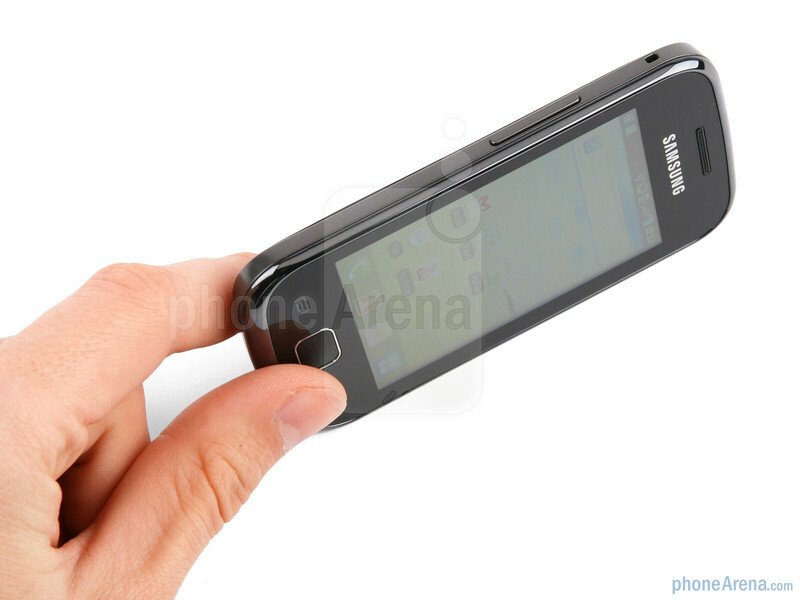 If the screen blanks out, when you recover it the keypad is gone and you have to shut the phone down to hang up. It's a piece of merde' Samsung should do the walk of shame! The reason that flash is not supported, is because adobe's famous lazyness with porting their products to different architectures. The Qualcomm QCT MSM7227-1 runs an architecture that adobe seems to have left out, hence the incompatability. They should release it sooner or later though, but don't hold your breath. Btw, the batteryproblem is usual with android devices, it's because people who use them dont know how to turn off apps/settings that drain batteries! Buy an iPhone if you cant handle techstuff. Dont use internet/maps? Turn off Wifi/GPS! Dont use 3G? Set 2G only! Download some process manager to kill apps you dont use. Turn off syncing if you dont need it. Turn of datatransmission-mode if you don't need internet also. Use the device wisely and itll do you good. phone is a peice of junk!!!!!! the battery dies in about 7 hours and when it dies i plug it in the charger and it will no turn on for a few hours ..it a real hasle..... but other then that when the phones on its a good phone! Just got this a few days ago for $150 CDN no contract. I've never used a smartphone before but I think this is excellent for the price. It's very hard to make this phone lag and battery life isn't as bad as people here are saying. I've played around with the vaunted iphone and there's not much difference in how this responds/functions. Of course I wish it had flash but for this price I can't complain.